Ask anyone who has been on a camping trip with family and they will tell you that it is a fulfilling experience like no other. 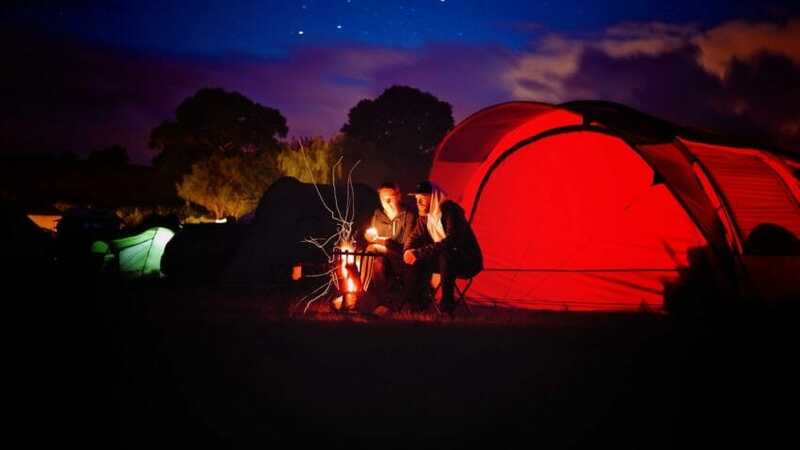 Notwithstanding the fact that camping comes with many advantages including the fact that being outdoors is good for your health, it is a cheap way of having a holiday. It can also be a great way for family members to learn new skills. And all that means that deciding where to go can sometimes become a daunting task. Choosing the right place could be the difference between a good camping trip and a total disaster. Who knows, you may end up liking the whole idea of camping so much you may decide to create travel agency website and help others to enjoy outdoors with family. Well, in any case, it is good to hear or read reviews of other families about the place you want to visit. Here are some ideas on how you can choose a great place for your next camping trip with loved ones. Once the idea of family camping has been accepted by everybody, you need to start thinking about the location where you will set up your camp. Knowing your location will determine a lot of other things. For instance, it will determine what budget you will need for transportation, the mode of transportation you will use, and how much stuff you will carry. A remote location will mean that you take more provisions than you would if you were going to camp at a place where you can easily drive to the local town and get some supplies. Carefully selecting a location will also ensure you’re clear about the health hazards in that place. For instance, if the place is known to have certain pests like mosquitoes, you will carry mosquito nets and repellents. When choosing a site for your camping, consider the different needs of your family members. Some members of the family may want to spend their afternoons on horsebacks and others may want to spend the day fishing. Just because you are camping together as a family doesn’t mean that you have to do the same things all the time. To ensure that everybody has a great time on your camping trip, consider all the other extras like rivers, mountains, and farms. With this kind of variety of extras, no one is likely to start feeling bored before the vacation comes to an end. Once you have an idea of the place where you are going to set up camp and you have decided what extras you would want, you may need to consider whether you will go with private of public campgrounds. Public campgrounds include the likes of country, city, or state parks. If your idea is to have scheduled activities such as games, pools, and beaches, then you may want to go for a private campground. These are places for people who want to be in a resort environment. The digital age has made it possible for you to get to know about a site before your visit. When you have selected a few places as your possible camping sites, look at what those who have been there are saying about them. Even though different people would have different experiences, these reviews can give you a good idea of what to expect. You don’t want to go camping and end up locked in an inaccessible area where no one can get through to your camping location if the weather turned nasty. Hence, you should consider the weather at your selected location and ensure that the place where you are setting up camp is safe. Some locations are also known for their wildfires during certain seasons. Considering the weather will also ensure that you carry the right camping gear to keep everybody comfortable during your stay.